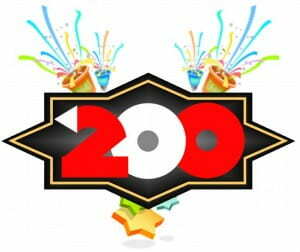 200 Websites Hosted on PWP! We are proud to announce that as of this morning, Professional Web Presence has over 200 websites and 300 users using the service here at Georgia Tech! This comes hot off the heels of our 100 website announcement, celebrated just over three months ago. Thank you to each of the faculty, staff, and employee at this wonderful campus for giving the PWP service a try and using PWP for your various website needs. We are always open to feedback on how to make PWP a better service! Feel free to request a plugin or just let us know how we’re doing.